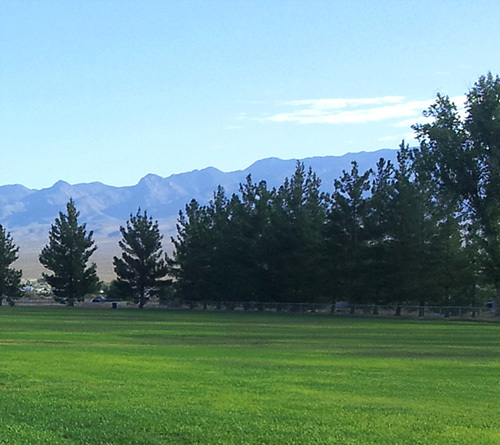 Pahrump, Nevada - Our History, Our Heritage, and Our Bright Future. Pahrump, Nevada is located west of Las Vegas in the southeast corner of Nye County. Bordered by the Spring Mountain range to the east and the Nopah Vista to the west, it’s a short drive from Las Vegas, Death Valley National Park, and the Dumont Dunes. The Southern Paiute Indians, who were the first to occupy the area centuries ago, originally named it “Pah-Rimpi” or “Water Rock” due to the abundant artesian wells throughout the valley. In 1862, prospector George Breyfogle created a lot of buzz when he bragged about finding amazingly rich gold deposits in the area. Excited to show off his discovery, he brought a mob of gold seekers to the valley. However, he was unable to navigate the landscape or lead them to the gold. For years, Breyfogle and other determined prospectors scouted the area in search of the gold with no luck. As a result, Pahrump became the base camp for the Nye Gold Seekers, a club dedicated to recreational mining and gold prospecting. The rapid growth of Las Vegas sparked interest in Pahrump’s real estate during the late 1960s. This led to the introduction of telephone service and a paved highway from Las Vegas to Pahrump, and the rest, as they say, is history. Since the late 1970s, Pahrump has grown exponentially, increasing from approximately 2,000 residents in 1980 to 38,000 in 2015. 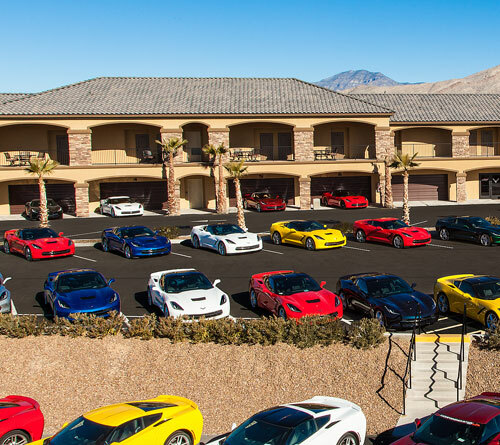 Modern day Pahrump is one of the fastest growing communities in the west. 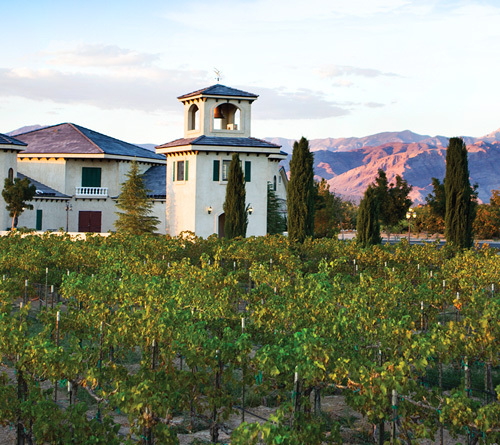 Its new urban features are visible from Highway 160 – five bright casinos, plus the local coffee houses and tasting rooms at the Pahrump Valley Winery and Sanders Family Winery are busier than ever. Other notable businesses in Pahrump include Front Sight Firearms Training Institute, Pahrump Valley Speedway and Spring Mountain Motor Resort & Country Club. 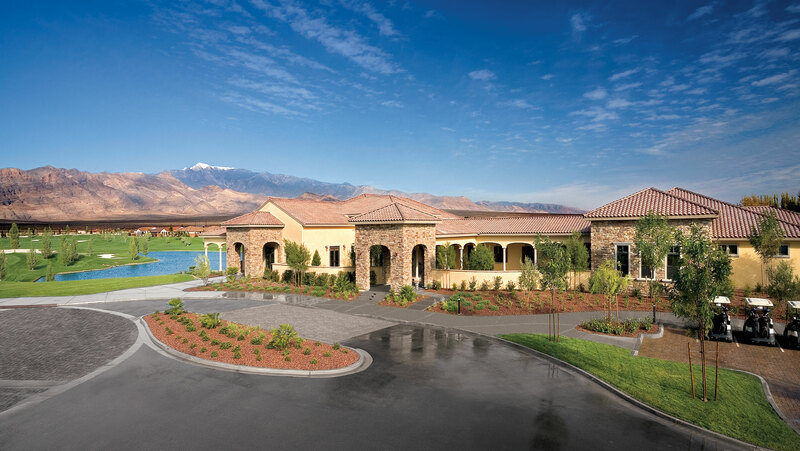 Today the beautiful wild countryside is a hotspot for RV rallies, outdoor enthusiasts and avid golfers with the addition of Mountain Falls Golf Club and Lake View Executive Golf Course. 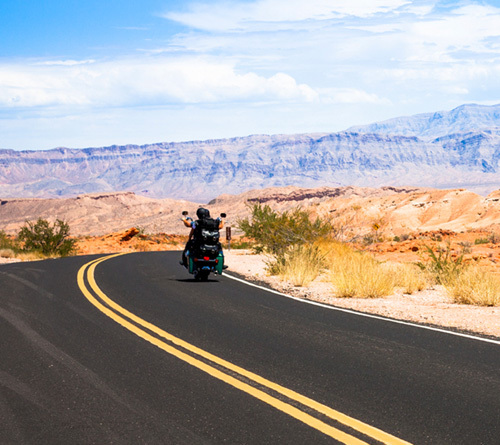 From ATV and OHV (all terrain vehicles and off highway vehicles) to cultural festivals and spectacular events, visitors will be blown away by how much Pahrump has to offer. 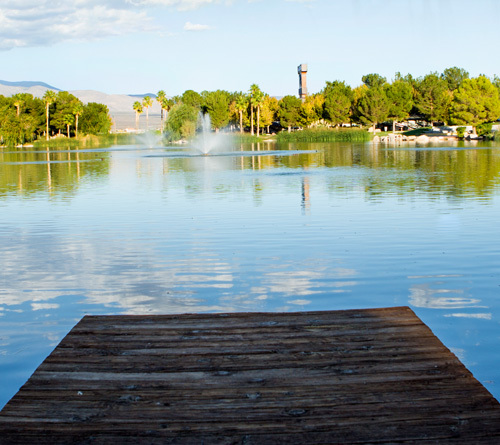 Click here to view an itinerary of all of the things you can experience in and around Pahrump.